Ioannis Kifonidis is an actor, director, writer, journalist and TV host. 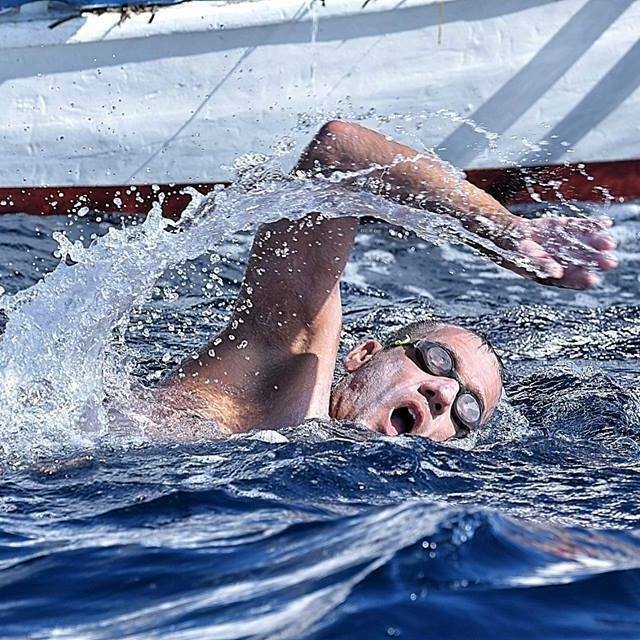 Comfortable in front of the camera and audiences in Greek theatre, cinema and television, Kifonidis is even more comfortable in the open water. As the General Secretary of the Helenique Marathon Swimming Club and coached by Nikolaos Repanas, he has swum across the Gulf of Toroneos (26 km International Marathon Swimming Race in Chalkidiki-Greece), competed in the 19 km International Jarak-Šabac Marathon Swim, the 5 km International Winter Datca Swimming Race in Turkey, and the 2017 1 km International Winter Swimming Race in Cavo Olympo.